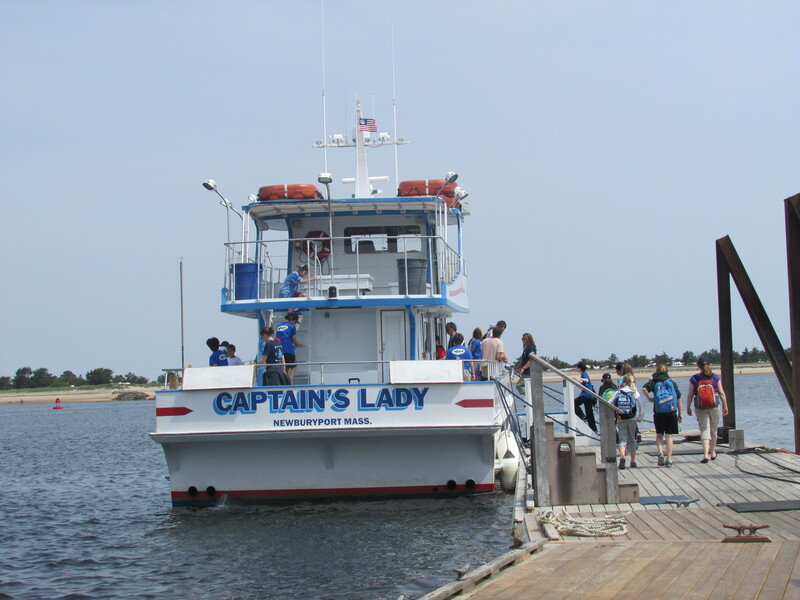 Last week 5th grade students traveled to Plum Island where they boarded Captain’s Lady II to get a bird’s eye view of their watershed. 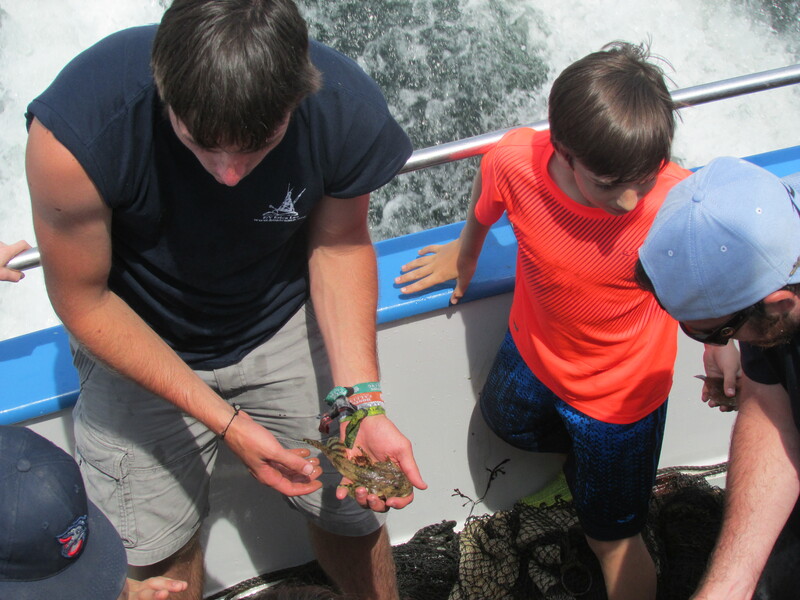 Instructors from Merrohawke’s Boat Camp provided their expertise and guided students through 6 stations to gain a better understanding of the inter-connectedness of the estuarine system. 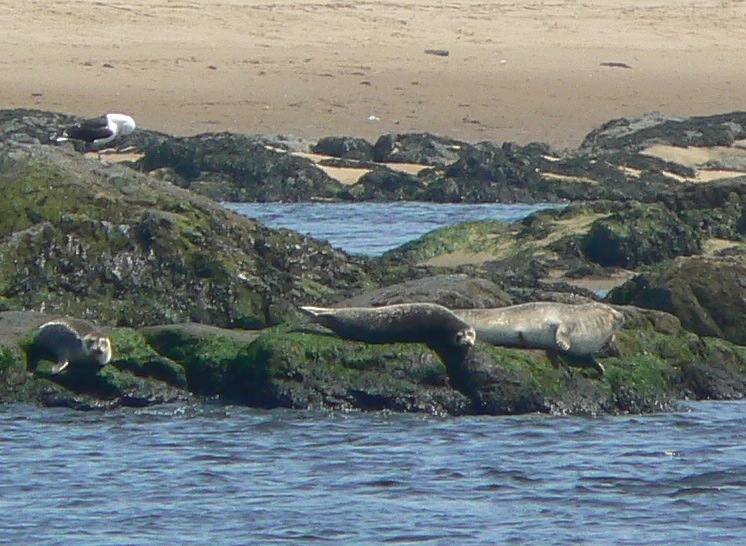 Gray seals were seen basking on the rocks during low tide. 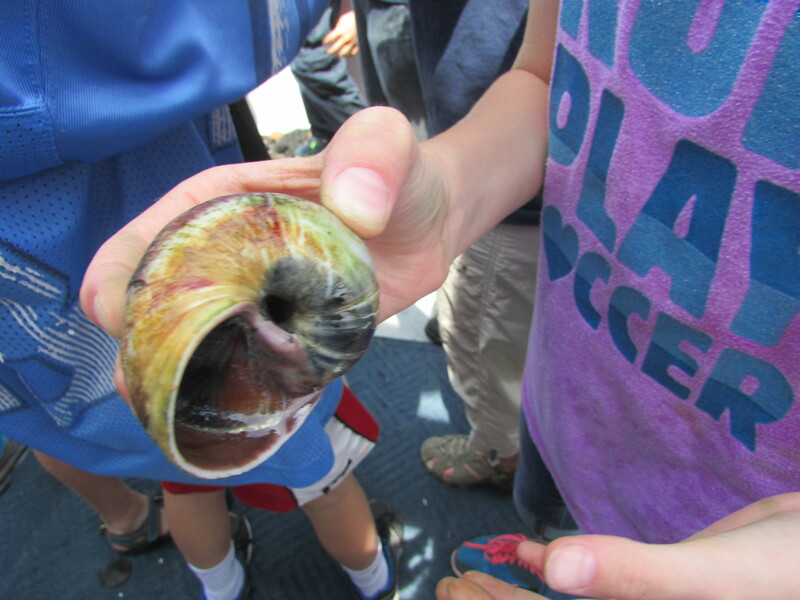 Data is collected and analyzed at the 6 different stations. 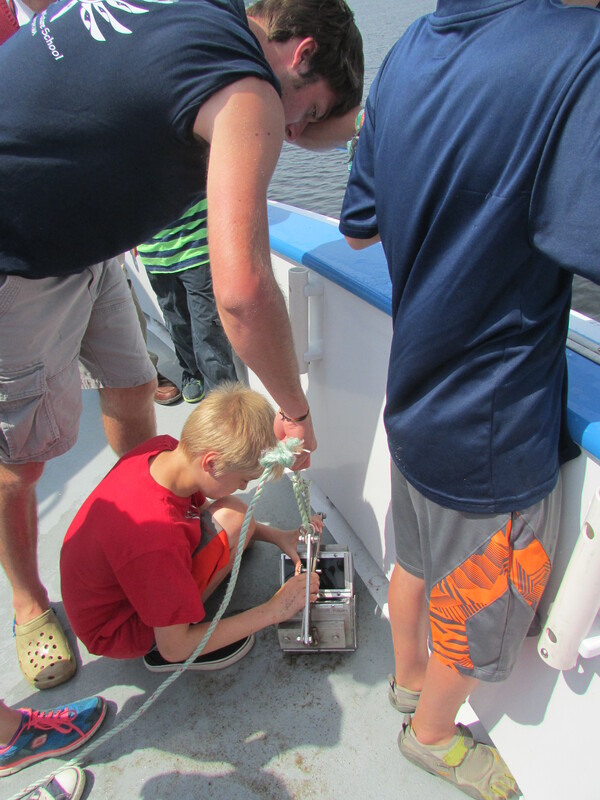 The stations are similar to investigations scientist conduct in order to determine the health of the aquatic ecosystem. 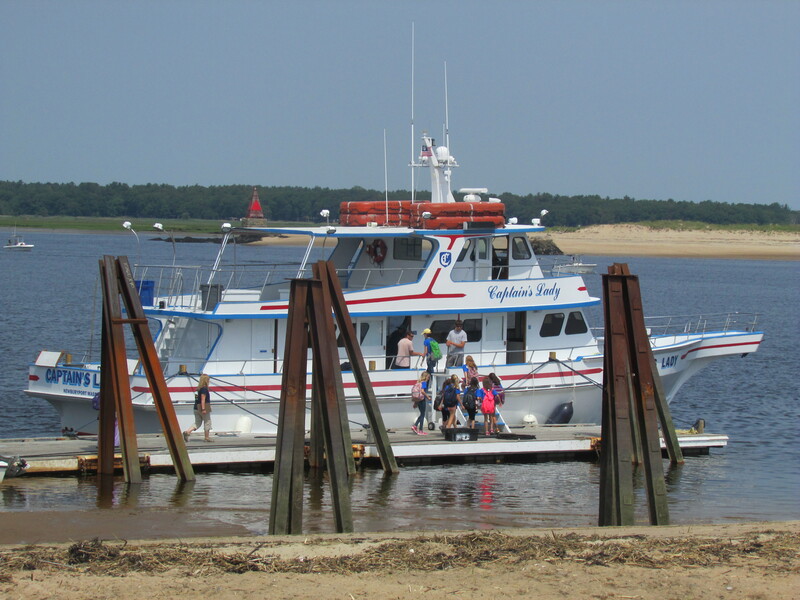 The stations include; navigation, water quality (temperature and salinity), Secchi disk (used to determine turbidity), Eckman Dredge (used to collect a bottom sample), plankton tow, and a “touch tank” (examine common organisms found in the watershed). 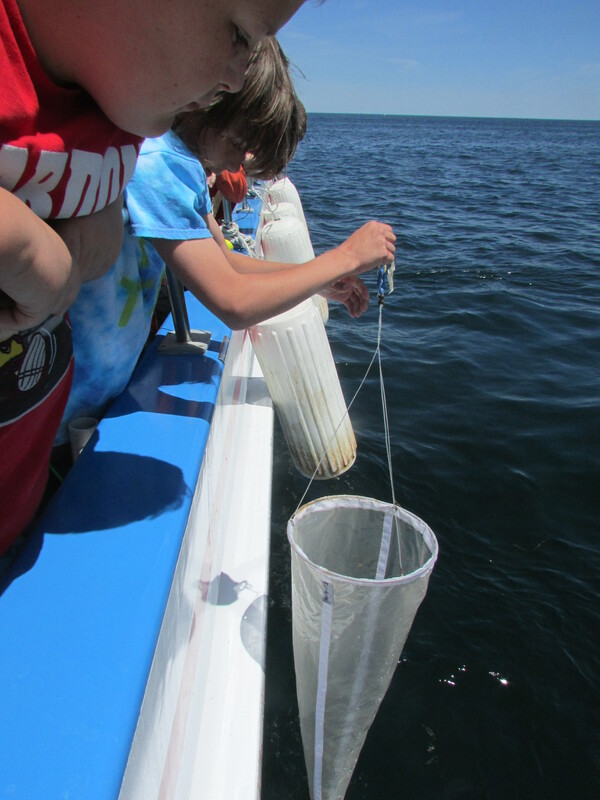 Students used a plankton net to collect plankton samples from the river and the ocean. On Thurs. June 12 and Mon. 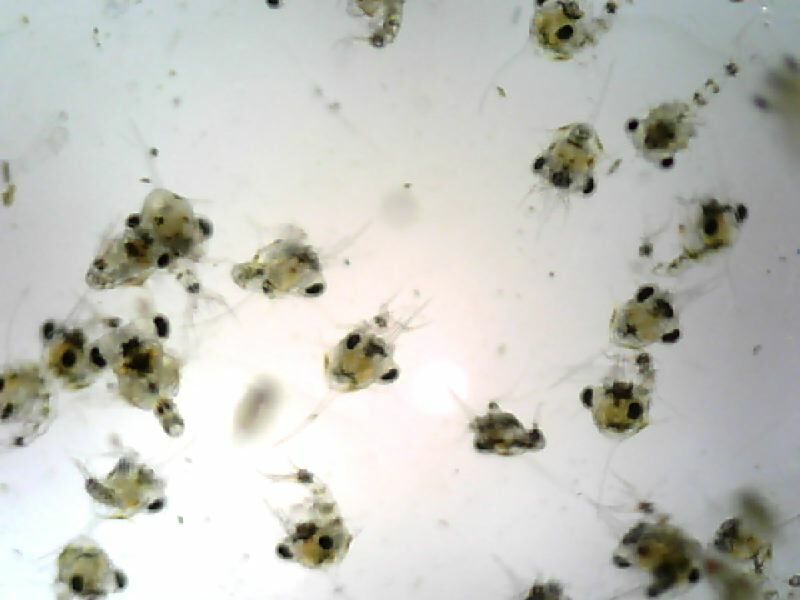 June 16th we noticed a significant increase in zooplankton – safe to say that a plankton bloom occurred sometime between Wed. the 11th and Thurs. am! 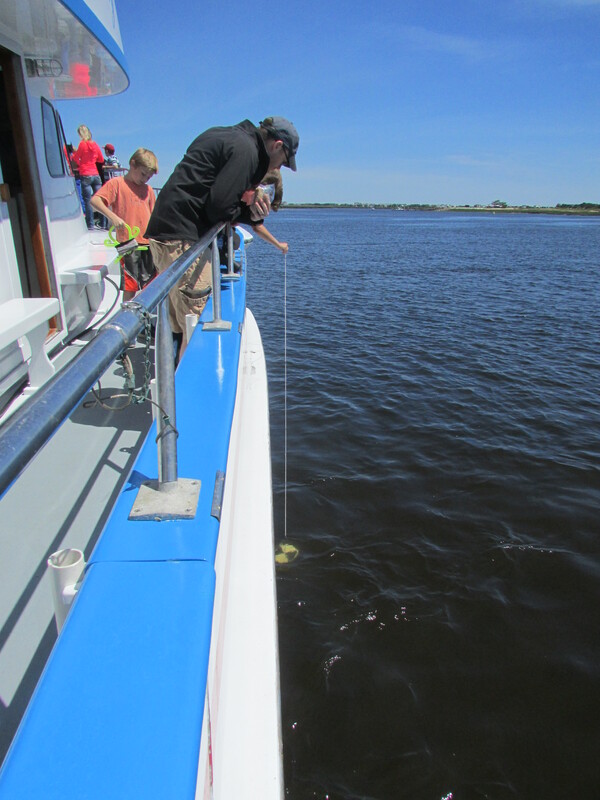 Students use a Secchi Disk to measure the amount of turbidity in the water. 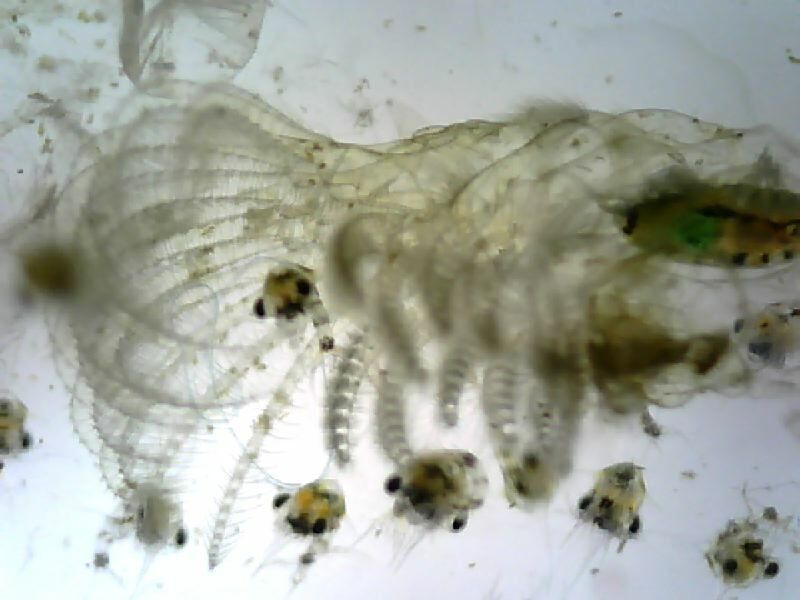 A sculpin is in the trawl. 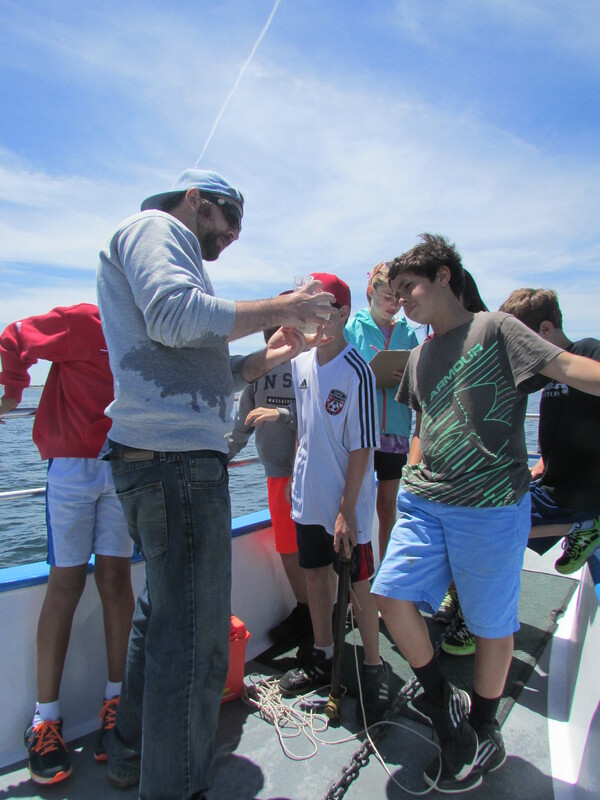 Students work with Joe to determine the temperature and salinity of the water.